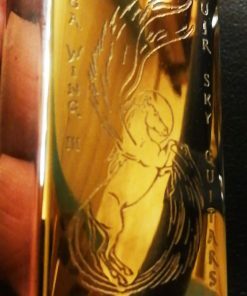 The MEGA-WING III SYSTEM is the heart of the sound engine of all Master built Sky Guitars. This revolutionary active pickup system is unlike any other and will put an unprecedented amount of tonal control at your disposal. This is coupled with an incredible amount of output. 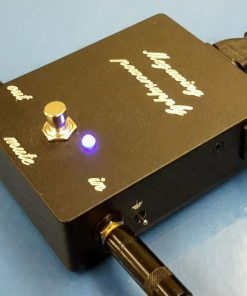 By means of the ingenious addition of a master gain control it enables you to make any amplifier sing without extra gadgets. 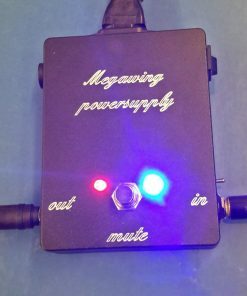 The MEGA-WING III SYSTEM was developed by award-winning inventor and analogue sound designer genius John Oram (“aka Father-of-British-EQ”) in close co-operation with Uli Jon Roth. The low-impedance pick-ups are hand-wired by Boris & Fiona Dommenget and are fine-tuned to perfection to interface with the EQ and gain stages of the sound engine. 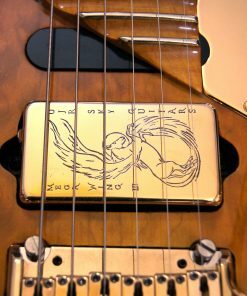 The MEGA-WING concept is unique in the world of the electric guitar and the result is the most powerful and most versatile guitar pick-up system ever built.